Where is the city that doesnt sleep in Nigeria? Dont tell me you are trying to guess Abuja? Abuja "bi ti bawo". Of course its Lagos. our own New York city right here. And this xmas, alot of parties are going down like the wall of jericho. The BLACKOUT PARTY is one of them where a lot of Naija baddest DJs will be at. This is an Event to celebrate your Xmas . 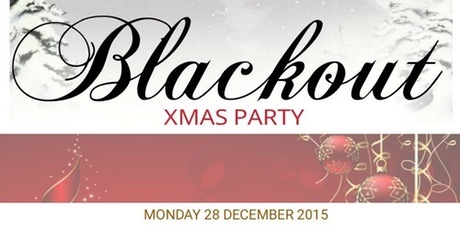 0 on: "ITS THE BLACKOUT PARTY COME DECEMBER 28"